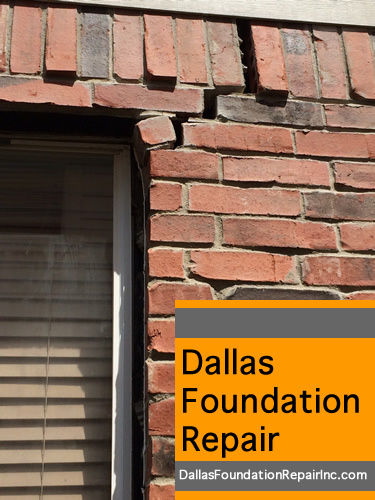 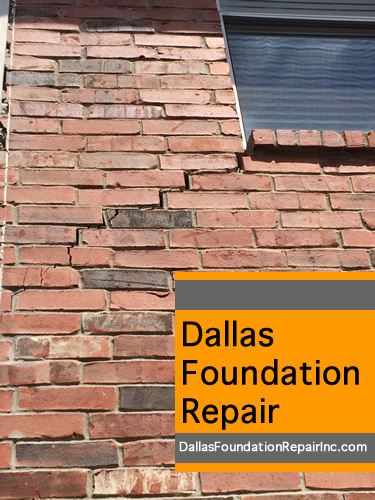 Dallas Foundation Repair Inc. – Can water damage foundations? 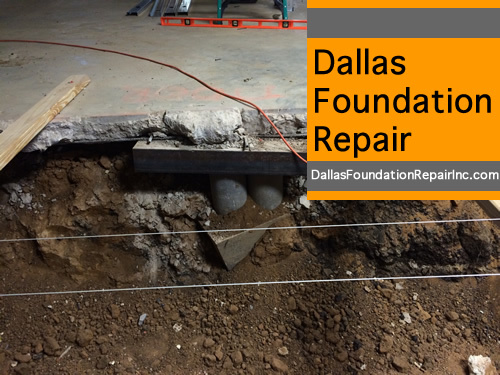 excess water seeping under the foundation from poor land drainage. 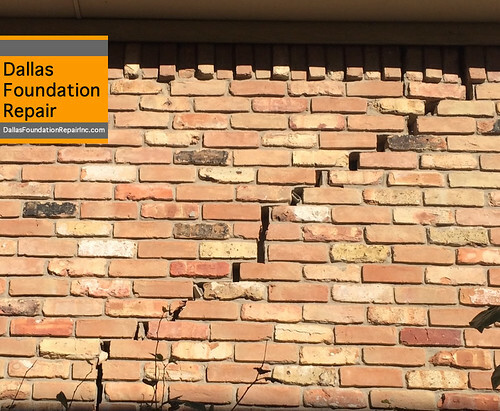 Here is an example of water seeping under the foundation of a brand new building in China topped over once the foundations failed (fortunately if was not leased yet). 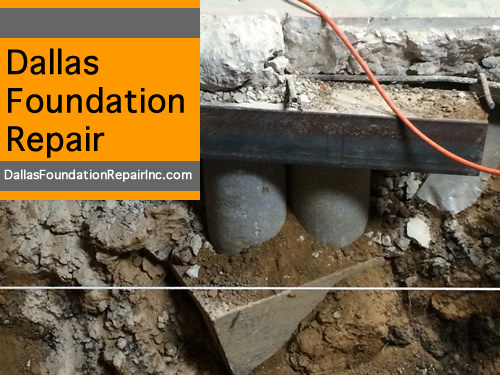 The issue was discovered to be a weakened foundation with water the nearby river. 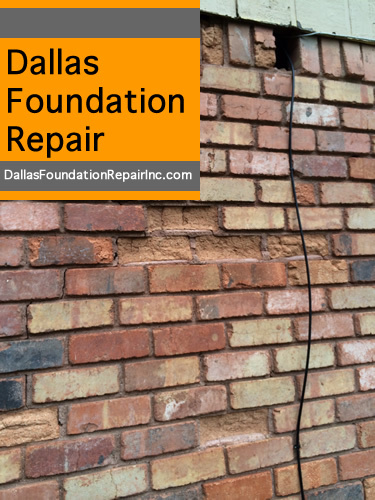 Homeowner can take a survey of the land around their property to make sure that the drainage is away from the house, not flowing in the direction of the house. 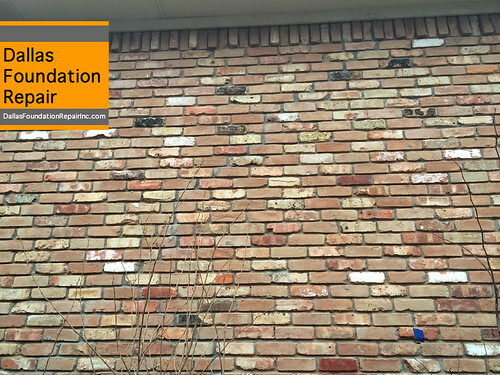 In other words, the house should sit slightly elevated from the rest of the land surrounding it. 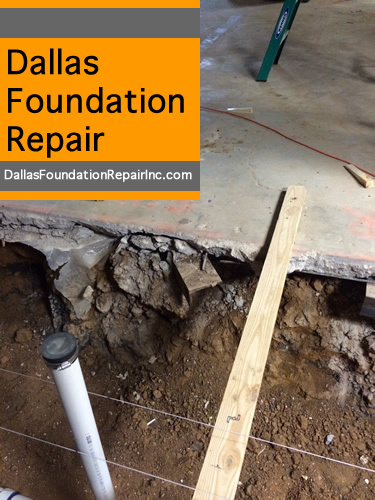 In a situation where that is not possible, trenching and adequate draining are a must to evacuate the excess water and insure a long lasting home foundation. 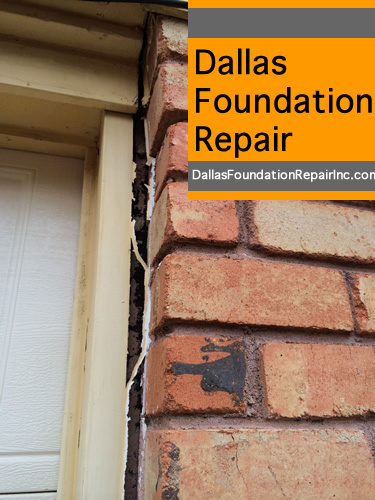 Recent storms could provide the perfect opportunity to go outside and take a walk all around the foundation to notice if the water is flowing properly. 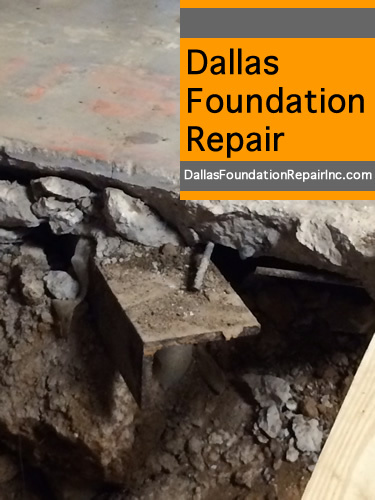 If you need help determining the health of your residence’s foundation get in contact with us and schedule a visit.